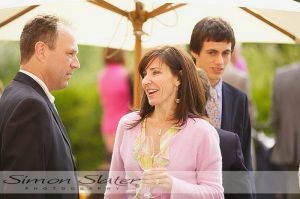 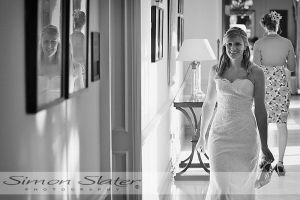 Towards the middle of June I had the pleasure of photographing Caroline & Tom’s wedding at The Four Seasons Hotel near Hook, Hampshire. 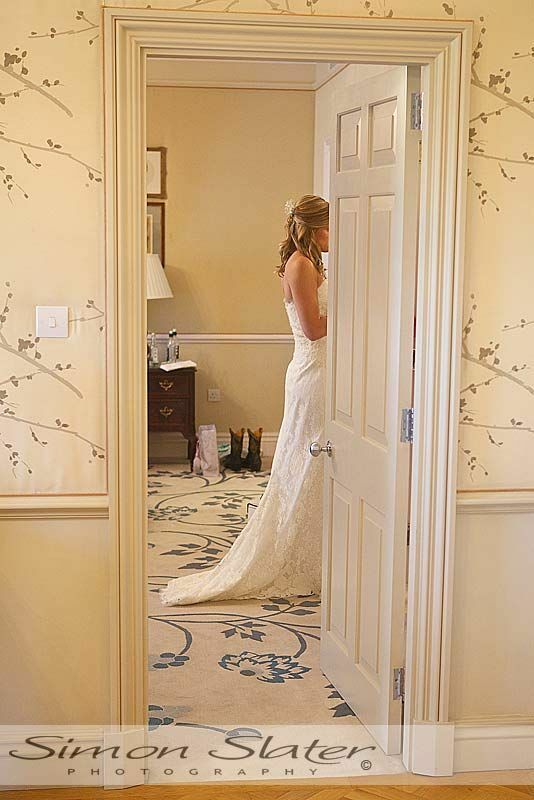 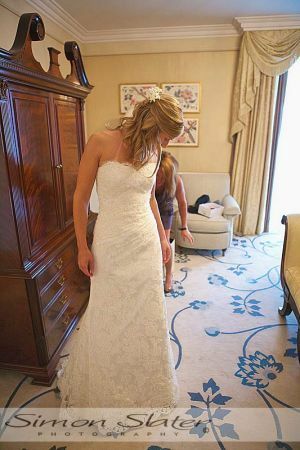 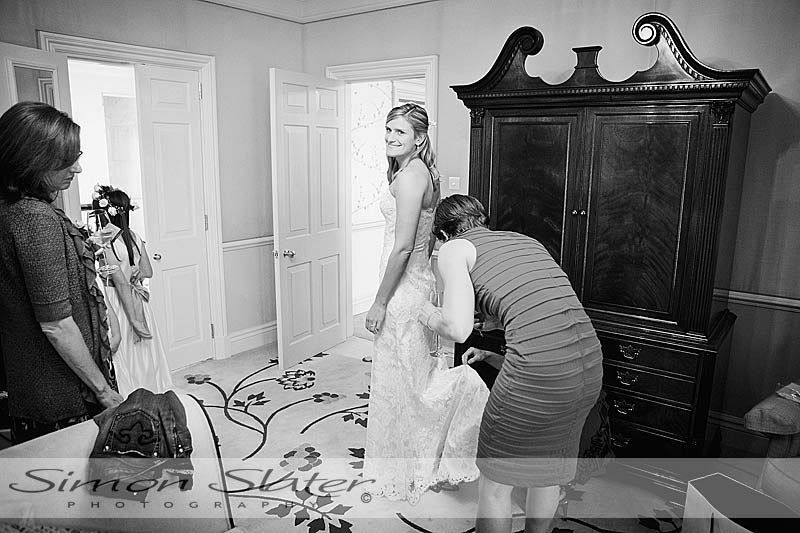 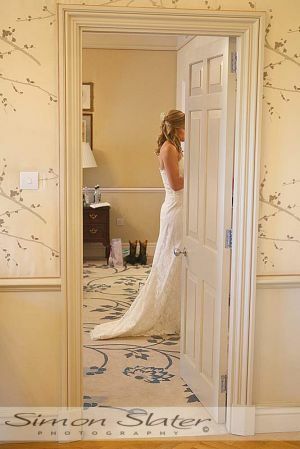 Caroline & Tom both got ready in adjacent rooms within the hotel with the help of family and friends who had traveled from all parts of the world. 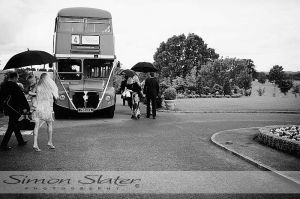 All the family and guests were transported from the hotel to the nearby church in a classic Red London Bus, courtesy of Local Haunts from Southsea, Hampshire. 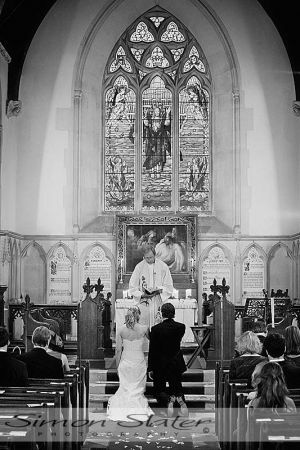 Caroline and Tom were then married in a private church nearby in Dogmersfield at 16:30 hrs – Congratulations again Caroline and Tom. 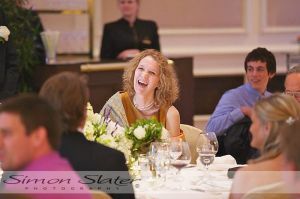 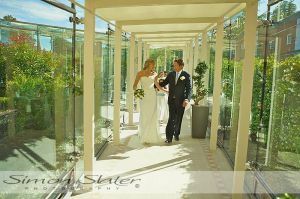 The bride and groom, family and friends were then transported back to the hotel for reception drinks on the terrace just across from the venues lovely ballroom. 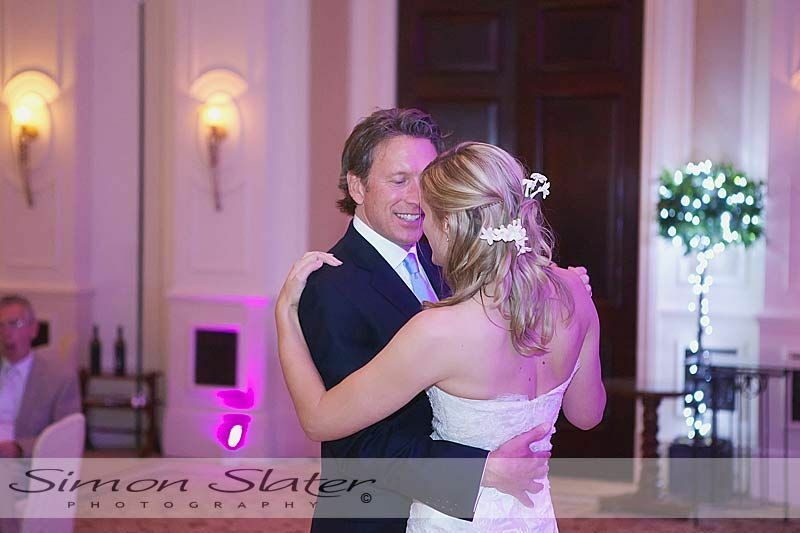 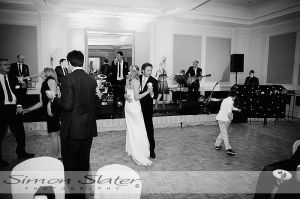 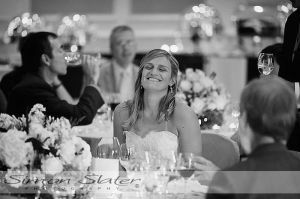 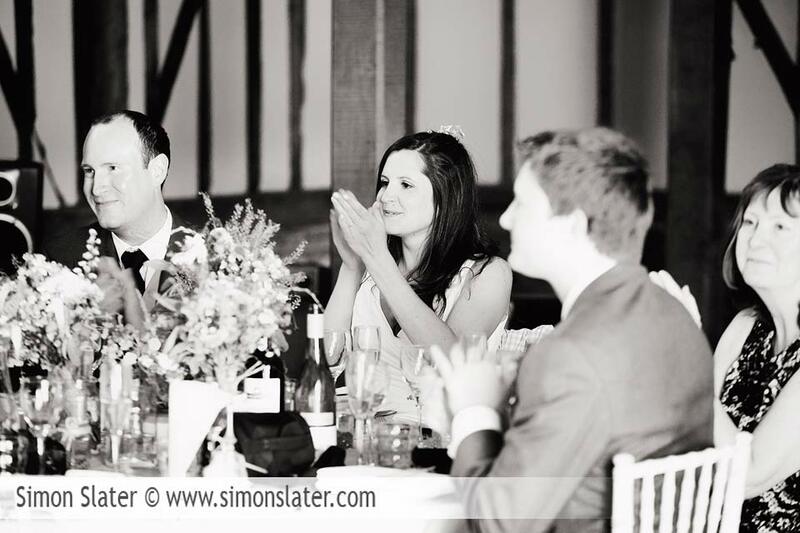 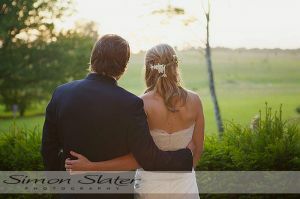 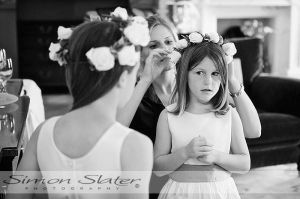 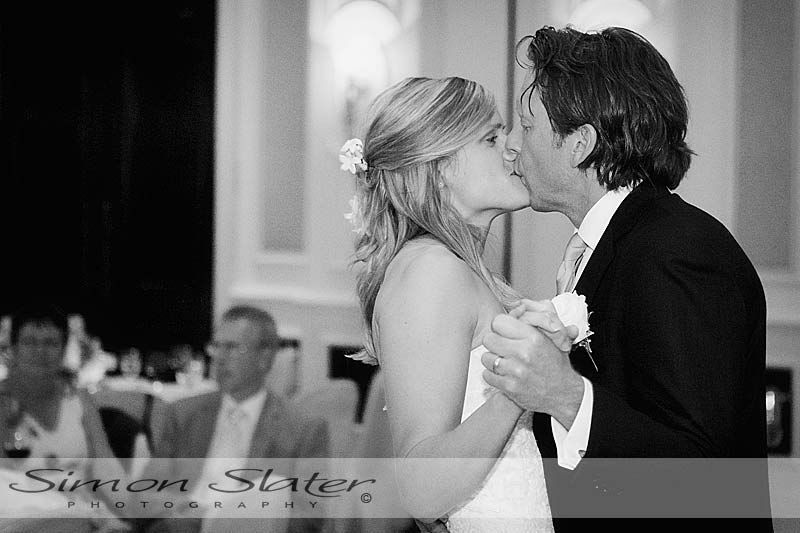 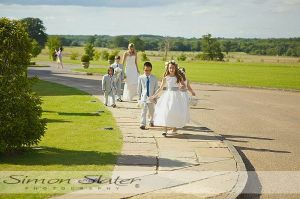 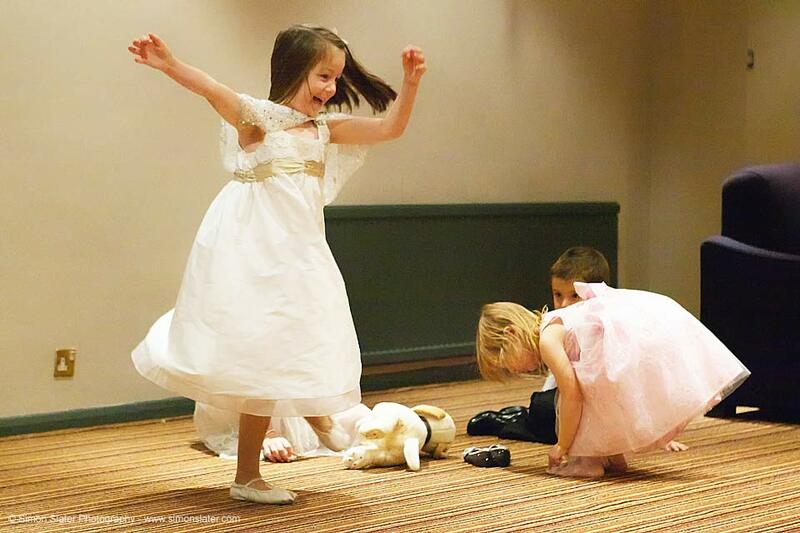 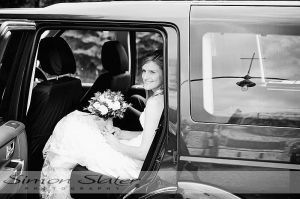 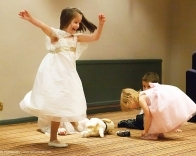 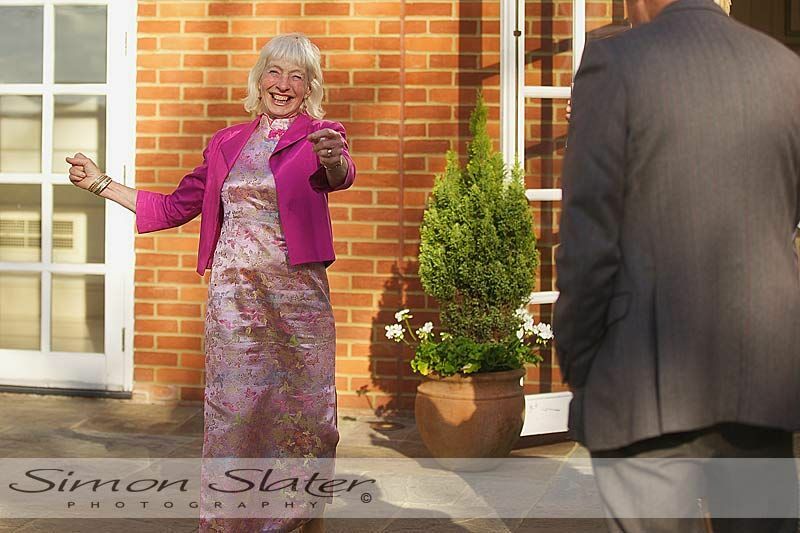 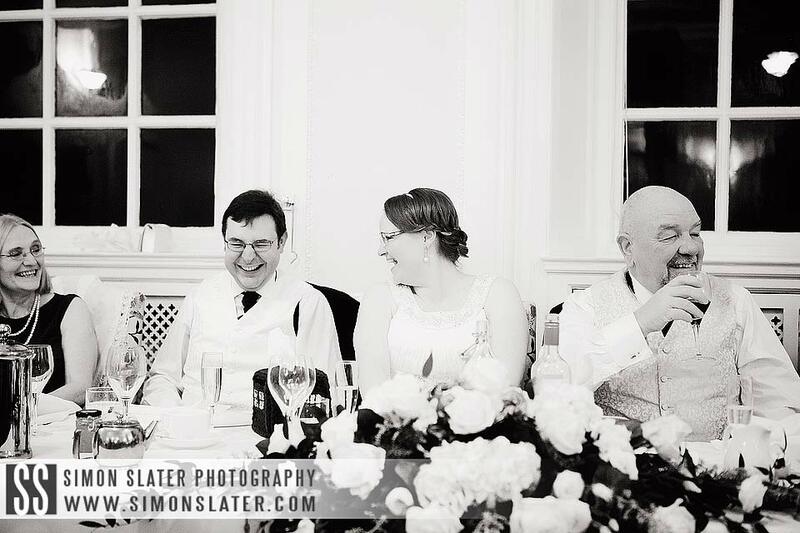 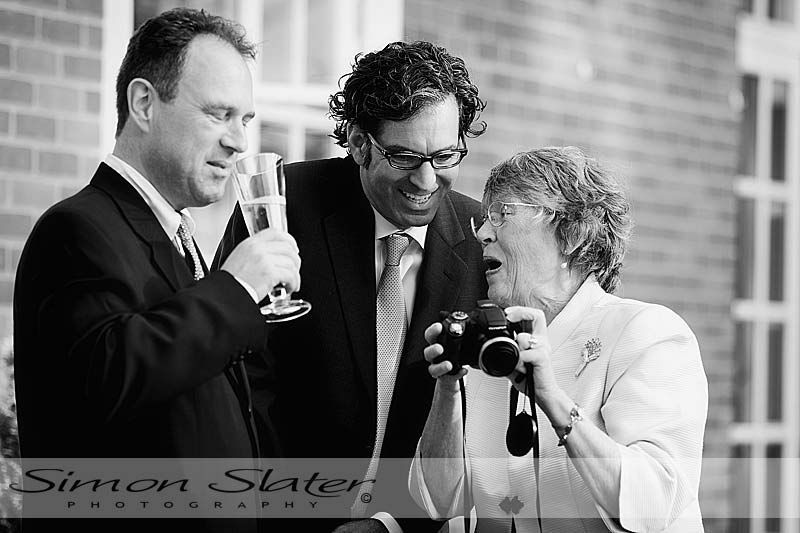 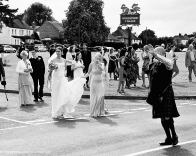 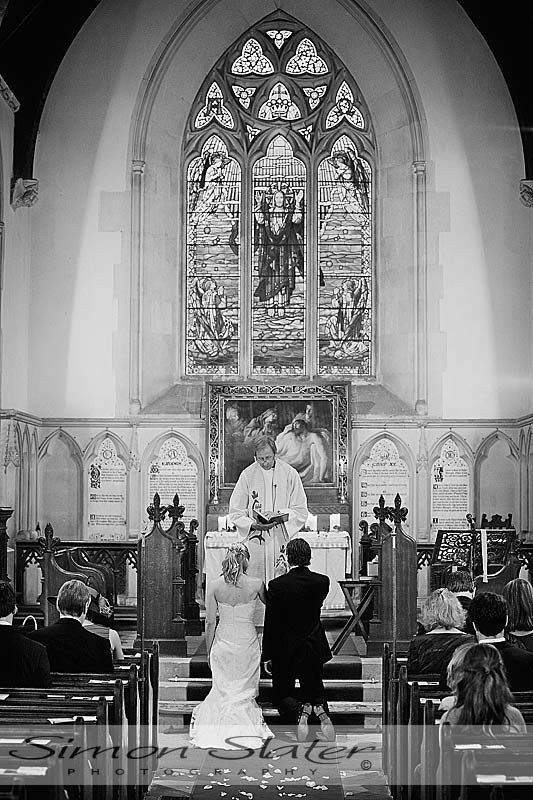 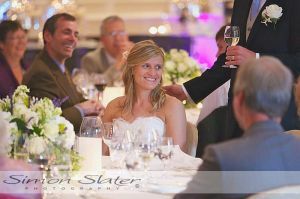 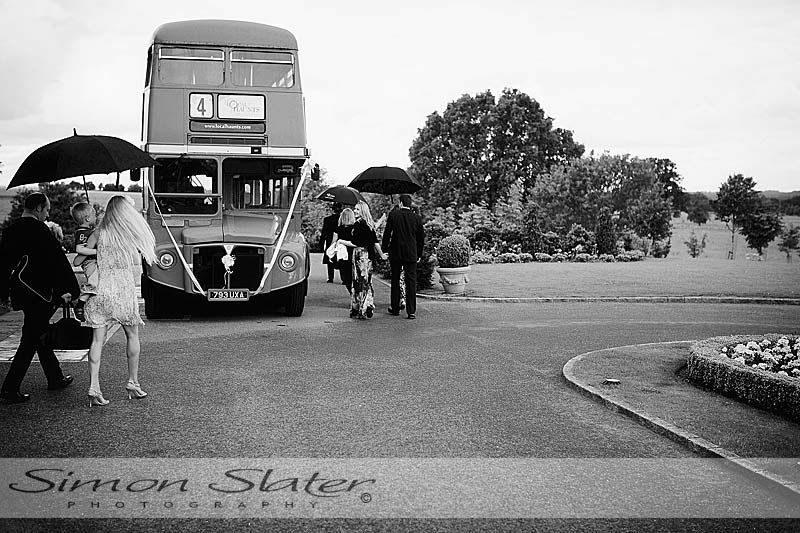 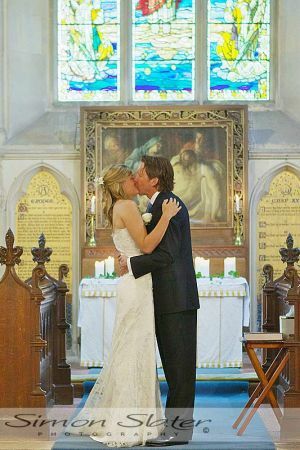 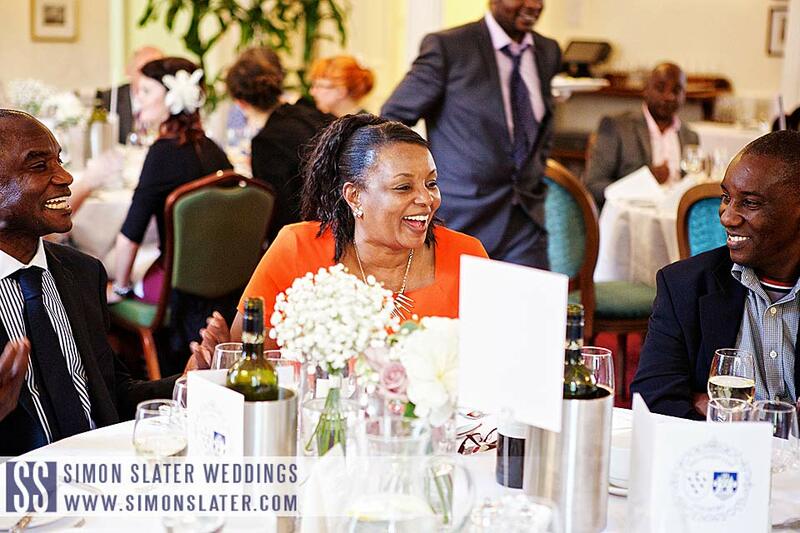 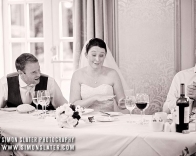 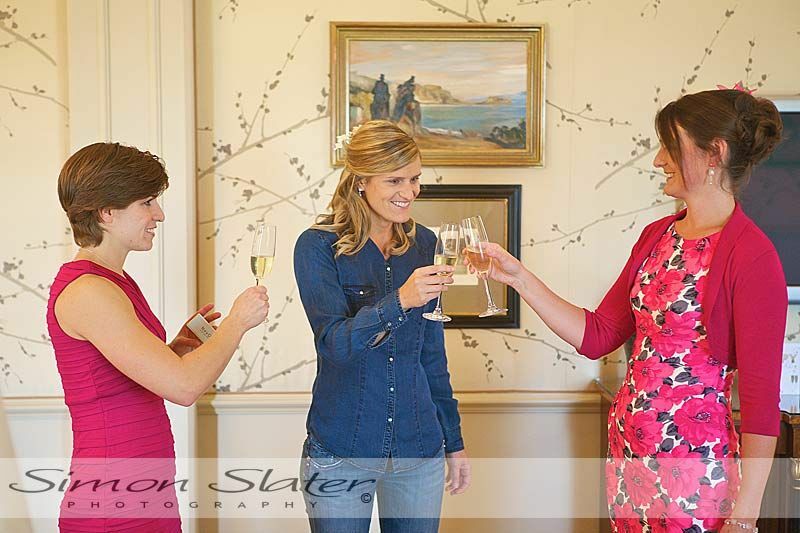 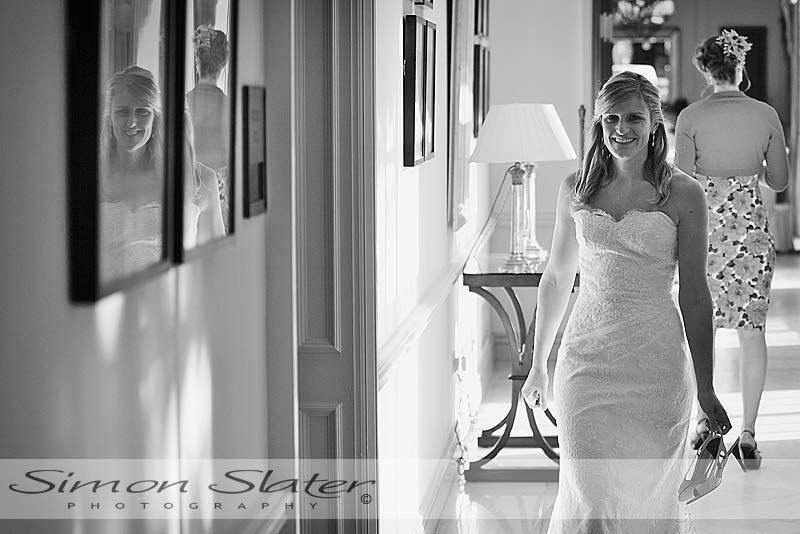 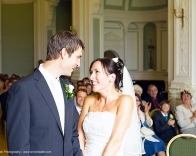 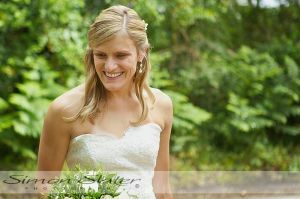 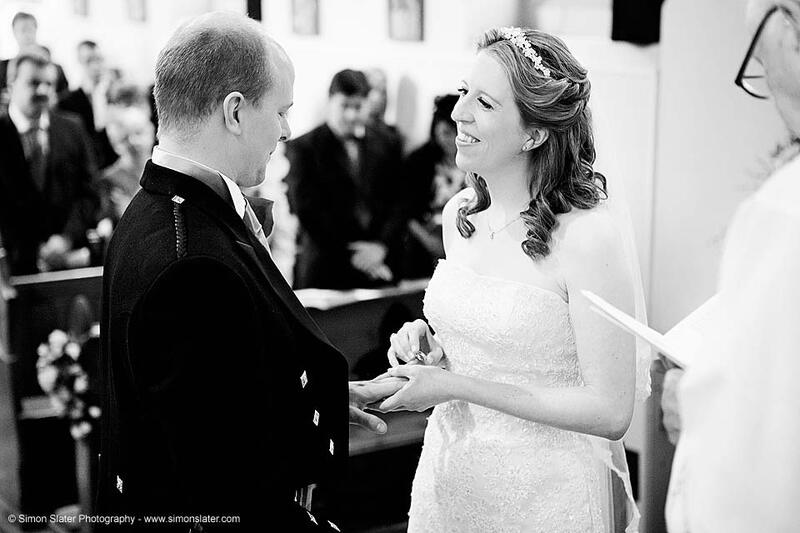 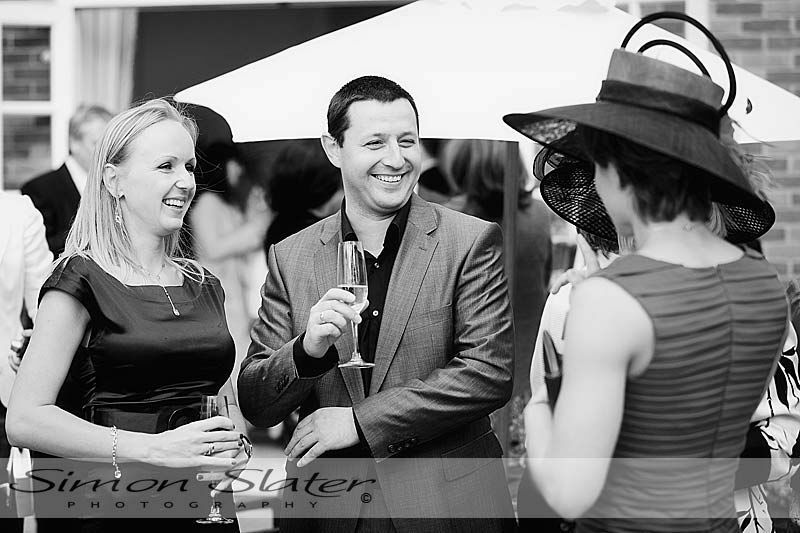 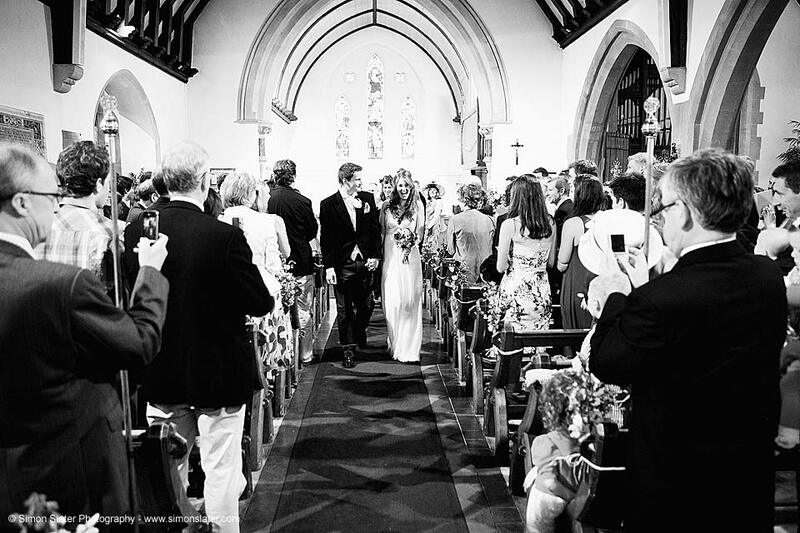 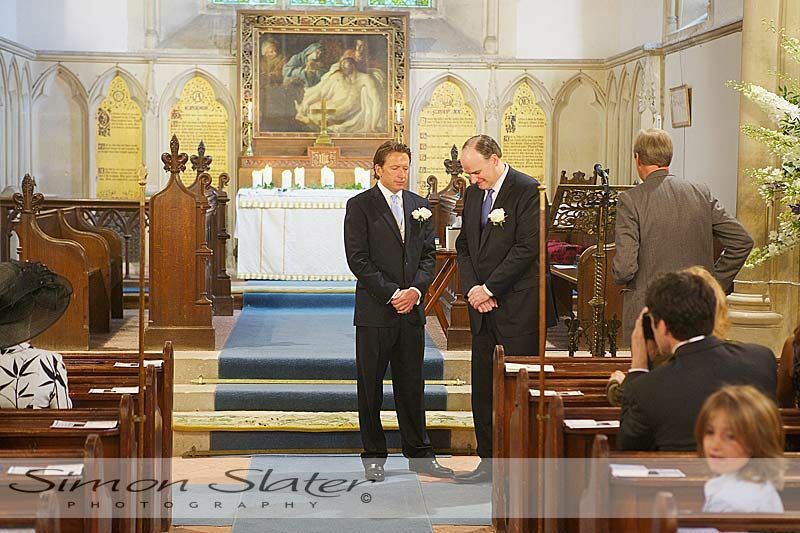 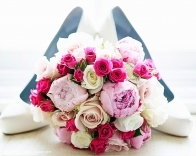 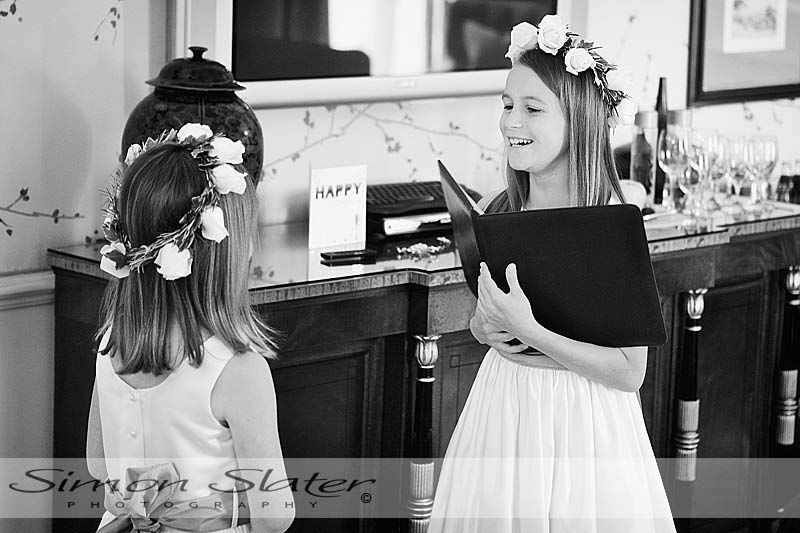 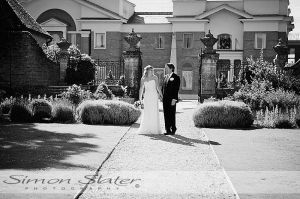 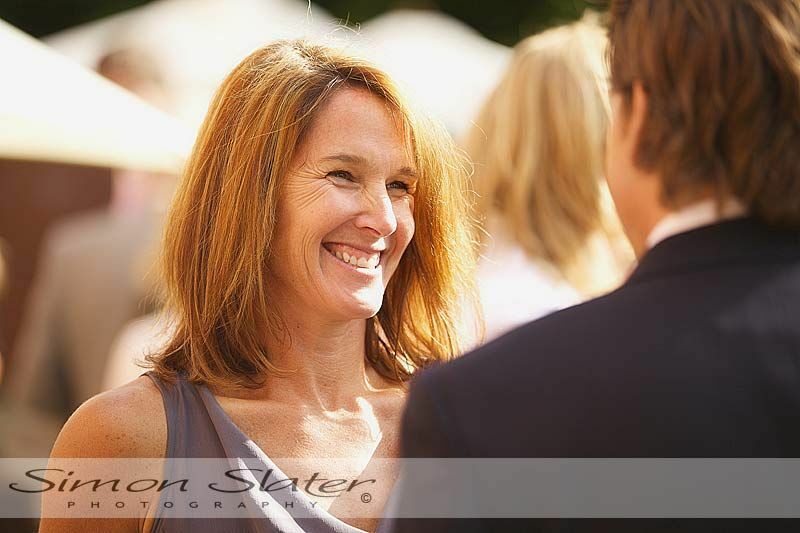 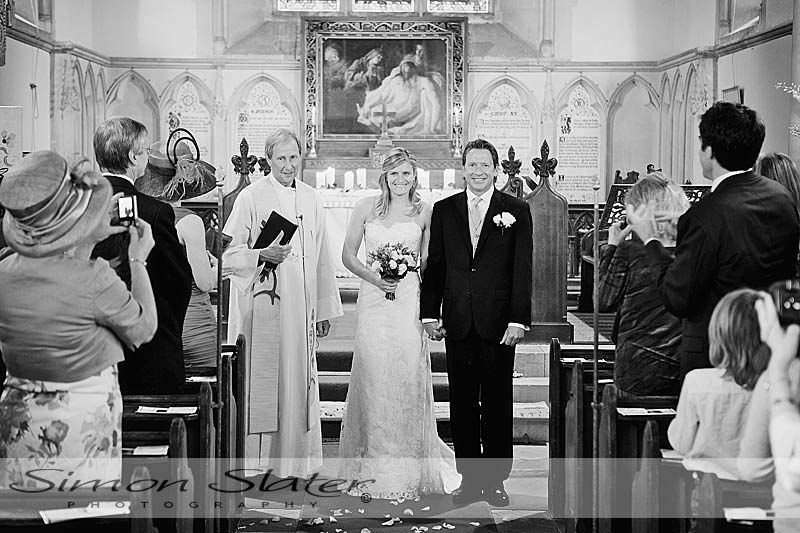 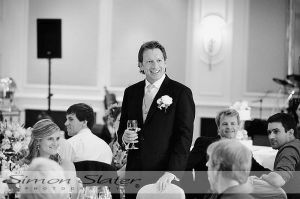 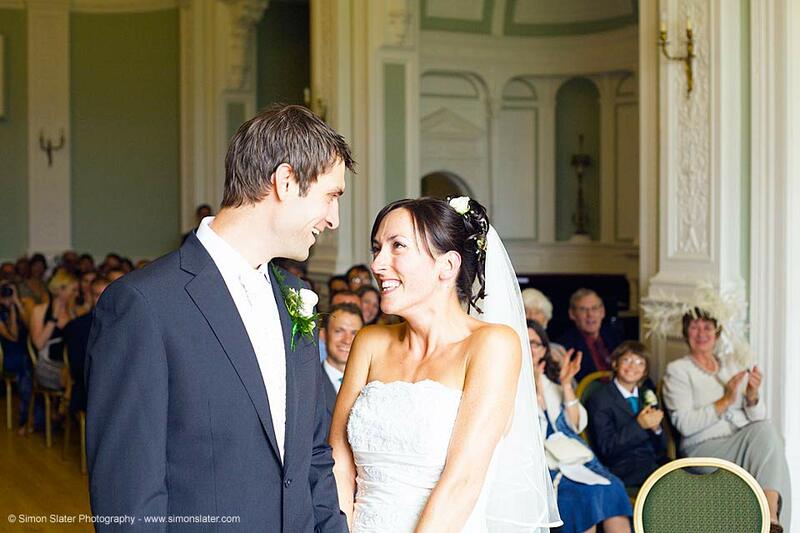 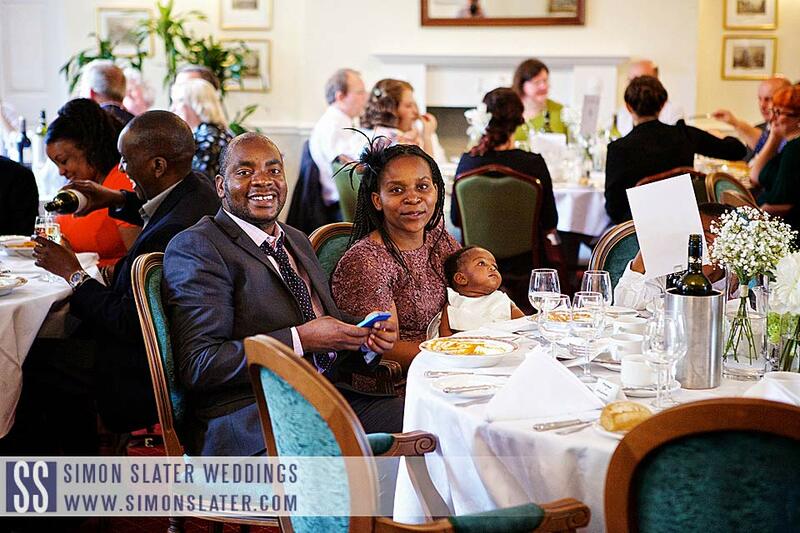 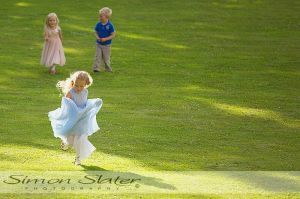 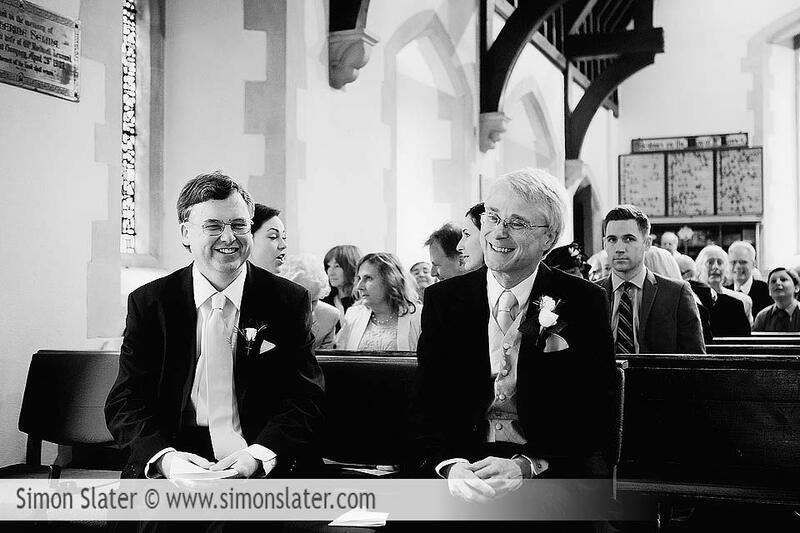 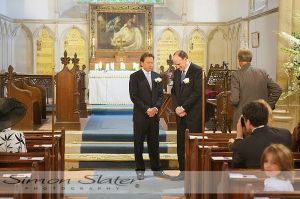 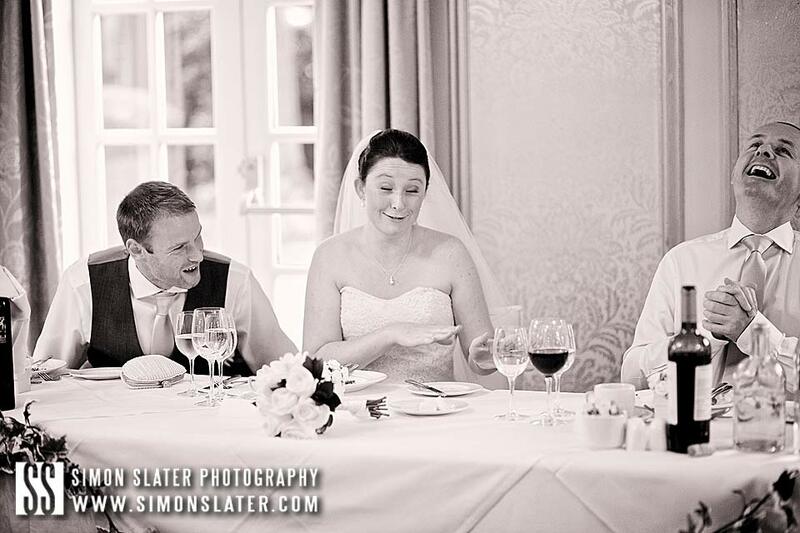 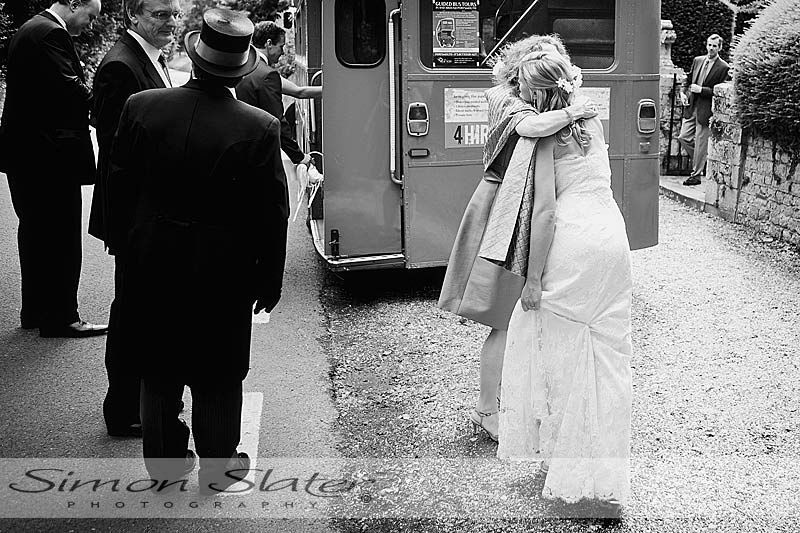 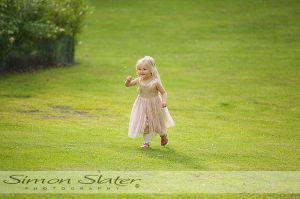 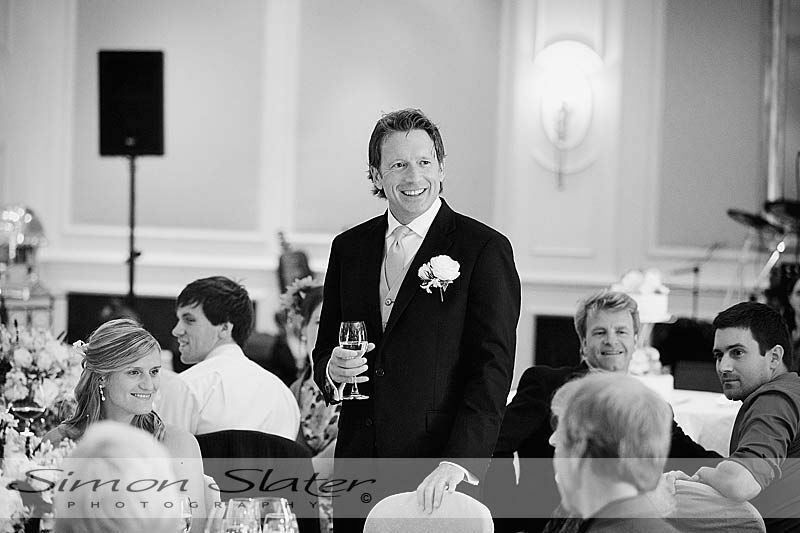 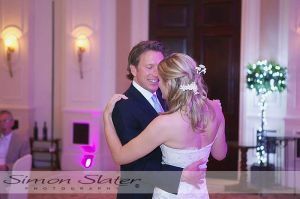 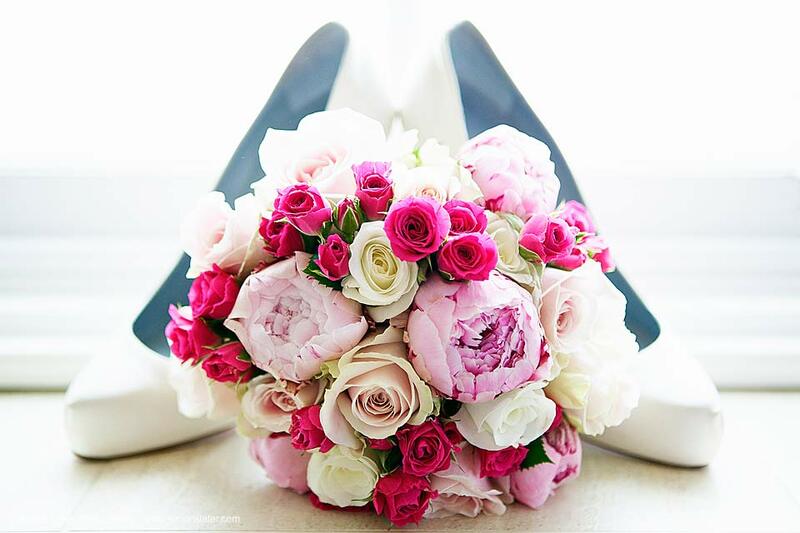 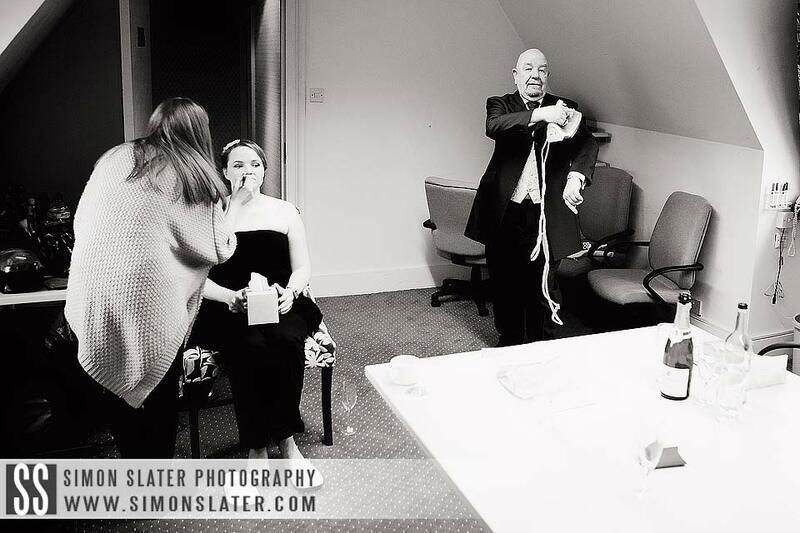 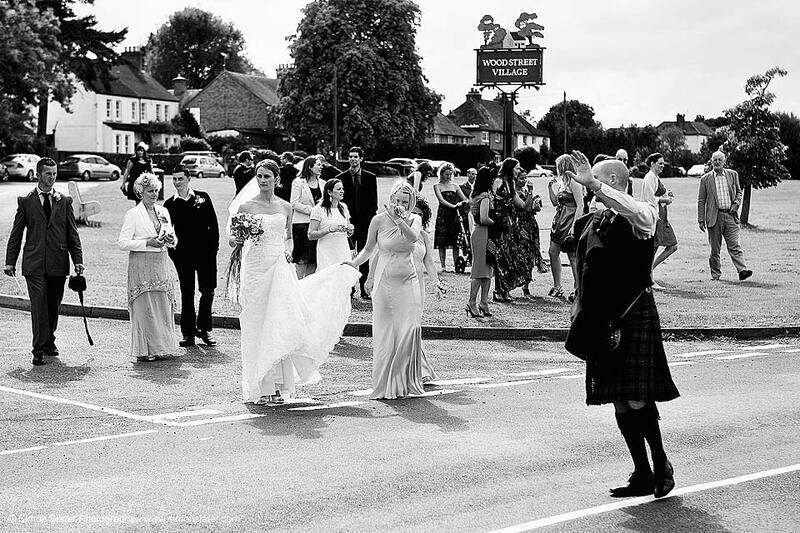 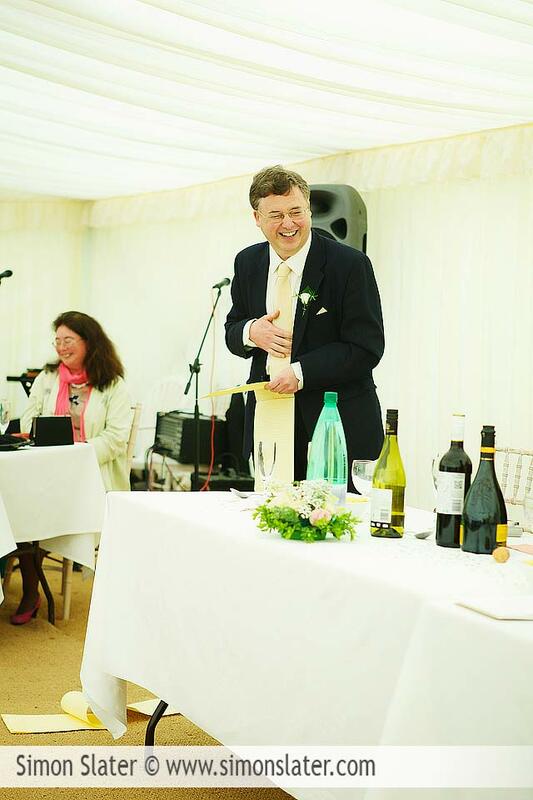 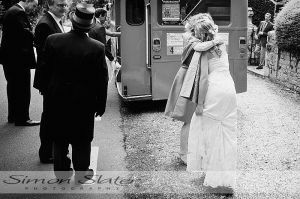 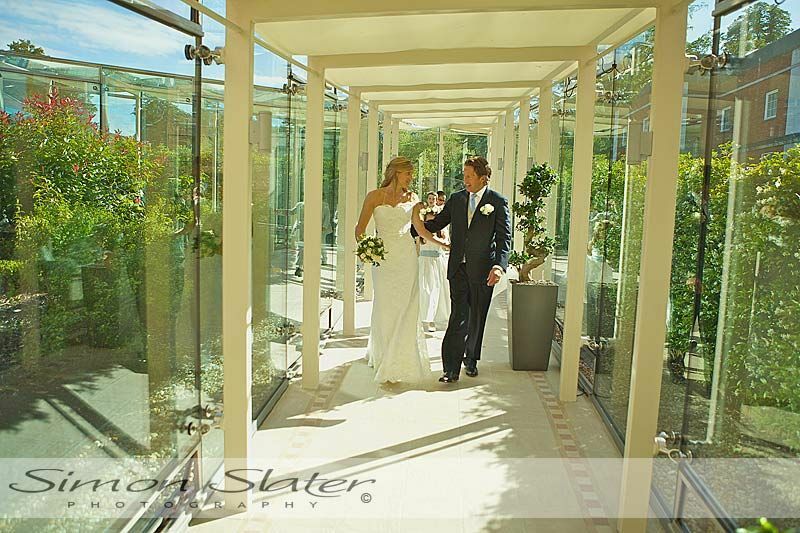 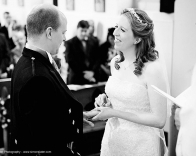 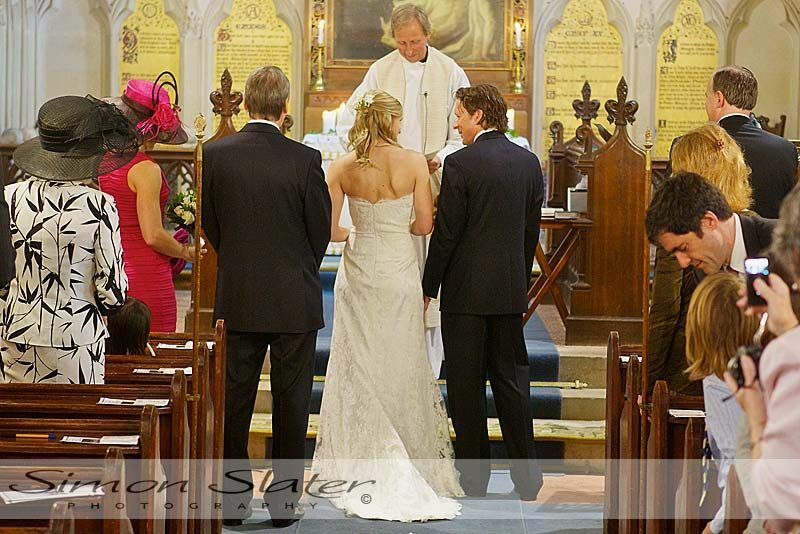 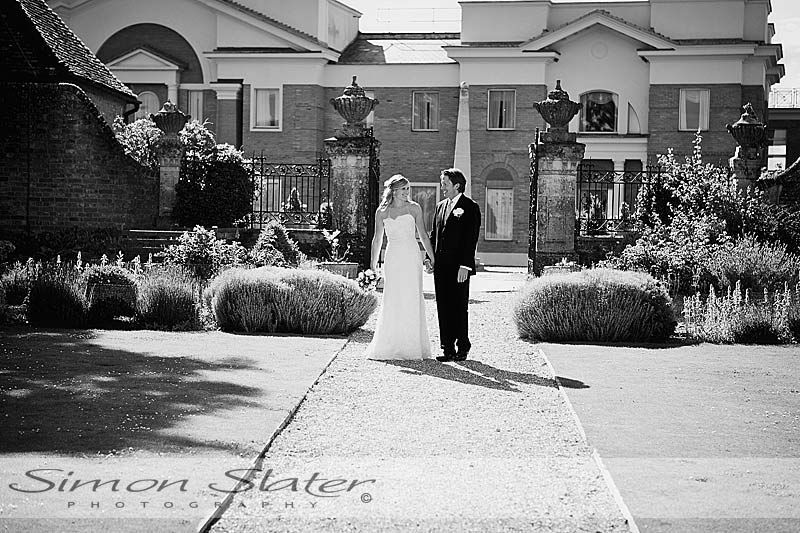 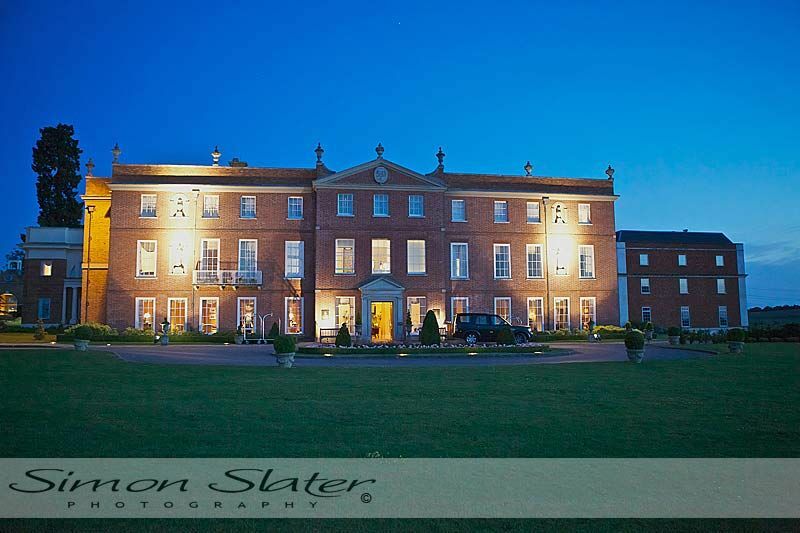 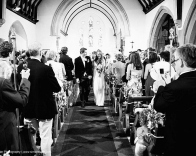 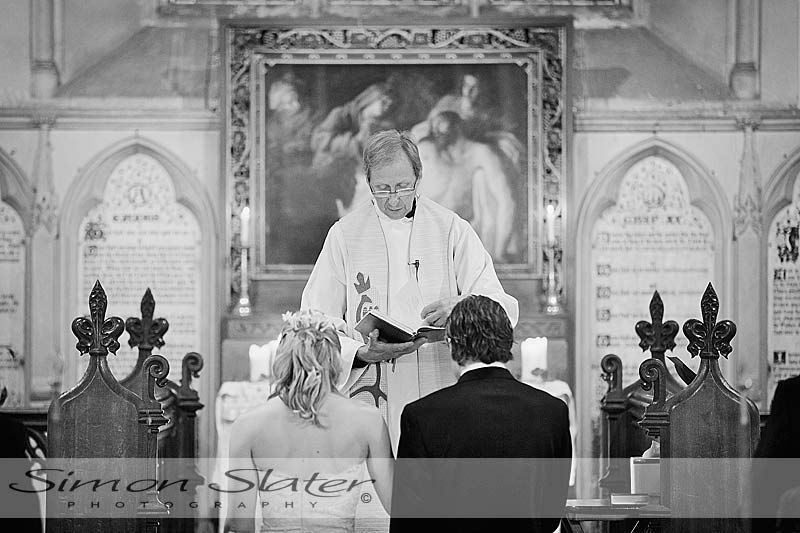 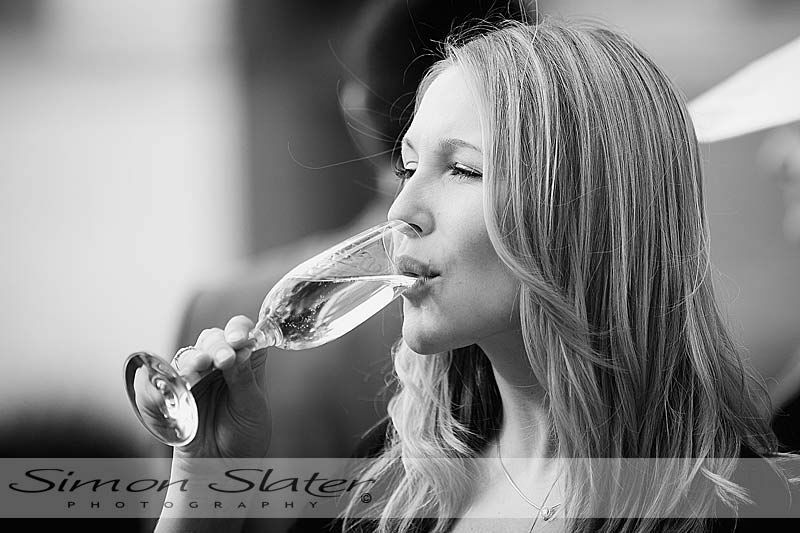 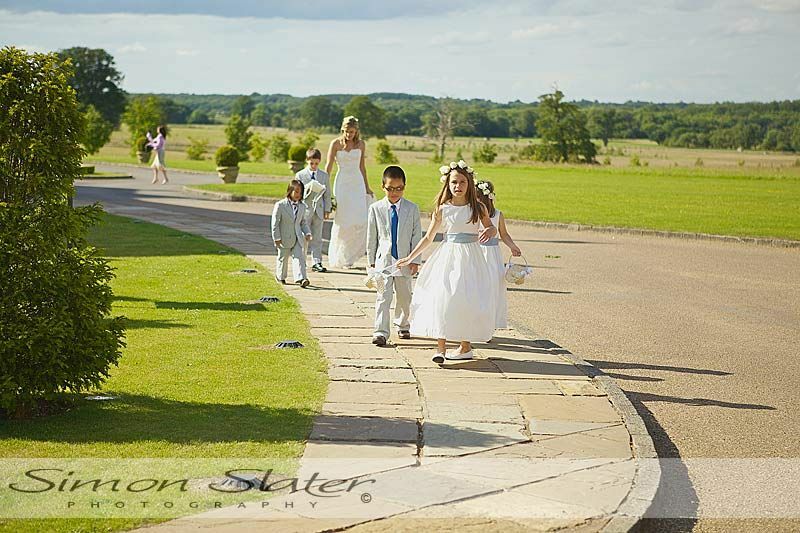 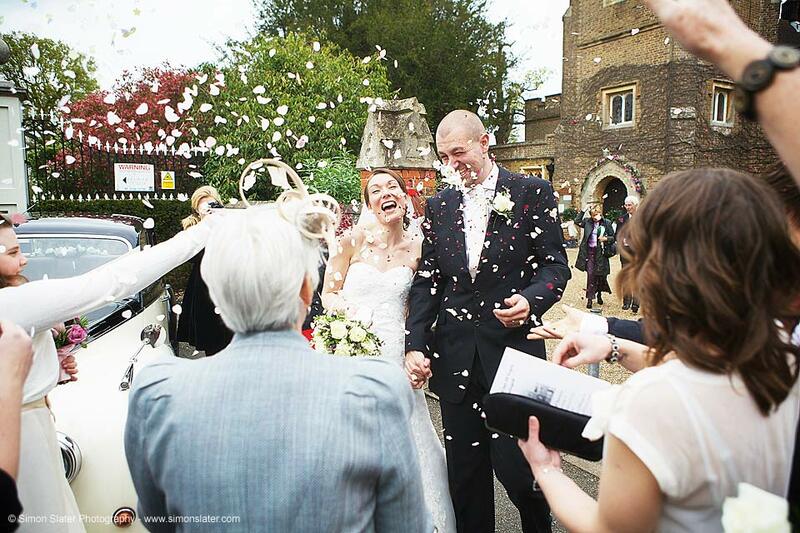 This entry was posted in Church Wedding, Four Seasons Hotel Photographer, Hampshire Wedding Photography and tagged Four Saesons Hotel, Hampshire Wedding Photographer, Hampshire Wedding Photography, Simon Slater Photography, Surrey Wedding Photographer, Surrey Wedding Photography.